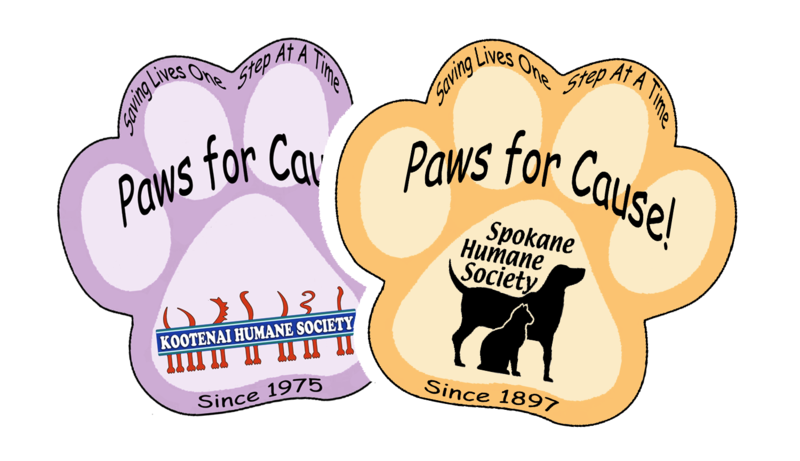 Since March 1st, Pool World has been hosting Paws for Cause, a fundraiser for the Spokane and Kootenai Humane Societies! hot tub cover, filters, season supply or pool accessories and save! neglected, and unwanted animals in the greater Spokane and Kootenai County. Come in today and donate through the end of April!